The Pocketguard personal finance app minds your bills and subscriptions, and your disposable cash. 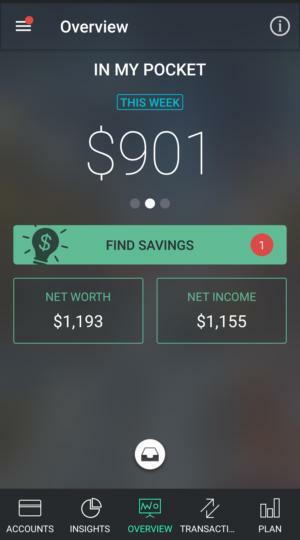 PocketGuard takes a simpler approach to personal finance. Most budgeting apps take a long view toward financial solvency. They provide tools to help you discipline your spending and saving, analyze your money habits, and build wealth over time. PocketGuard shows you how much money you have in your pocket for everyday spending after your regular bills and subscriptions are paid to keep you on the financial straight and narrow. To provide this forecast, PocketGuard needs to get a sense of your financial situation. Its guided setup makes this a breeze. Once you create an account, the app prompts you to sync with your financial institutions. Then it analyzes your transactions, classifying them by type—called “pockets”—and surfacing any repeated payments to be added as recurring bills and subscriptions. Next, it asks you to add your income and a monthly savings goal. Finally, it queries you about your age, marital status, employment status, annual income, and other particulars to build your financial profile. PocketGuard lets you know what you have available to spend after your regular bills have been accounted for. 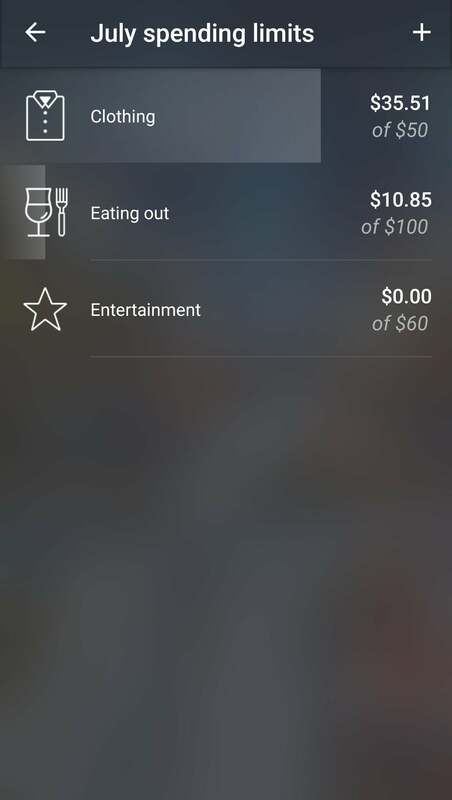 The hub of the app is the Overview screen, which prominently displays how much spending money is “in my pocket” today, based on what’s left over after accounting for your income, bills, and savings goals. You can see pocket amounts for the current week and month by swiping this area. Your net worth and net income are displayed here. A Find Savings button opens a screen where you can potentially renegotiate your insurance, mortgage, loans payments, and other expenses by working with third parties like Billshark, Lending Tree, Ameritrade, and others. 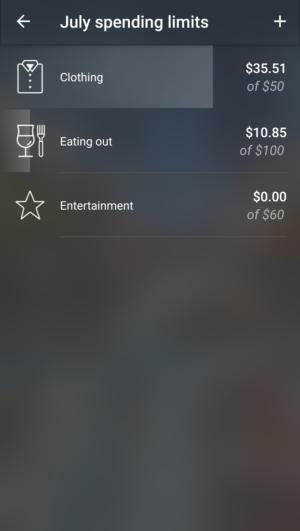 As PocketGuard syncs with your bank transactions, it categorizes them into “pockets” based on the merchants. These are generally accurate, but you can manually correct any mistakes. You can give more context to each transaction by adding hashtags. For example, you can associate all transactions from a particular trip—restaurants, lodging, etc.—by adding a hashtag with the name of the city. PocketGuard lets you reduce expenses by setting spending limits on categories. Expenses in the category are deducted as they’re incurred so you can see if you’re within budget. If you overspend in a category, you get a notification and the line under the spending limit will turn bright orange and display the overspent amount. The app also provides limited graphic reports on your spending so you can get a quick view of where your money goes. PocketGuard is free to use, but limits you to tracking bank transactions only. For $4 a month or $20 a year, you can get a PocketGuard Plus membership, which lets you track cash as well and adds more pockets. You can set spending limits on for particular categories and be alerted when you overspend. 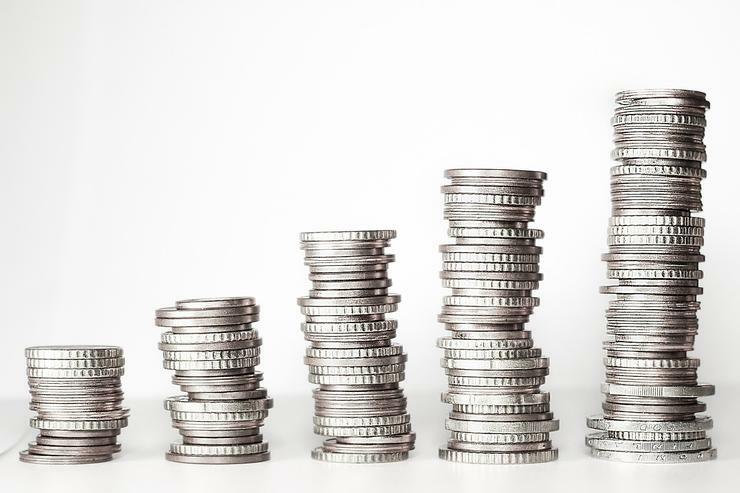 PocketGuard essentially answers the question “Can I spend this money right now?” When you get down to it, that’s really all many would-be budgeters want to know. The strength of the app is that it serves this information easily. Users don’t need to fuss with it much, which should make it easy to integrate into busy or distracted lives. The light hands-on management also makes it best suited for individuals with fairly simple finances. There are some situations where PocketGuard won’t work as well. Those with more complex situations, for instance, will find the app’s budgeting tools limited. Also, because PocketGuard relies heavily on forecasting income, it’s not a good fit for freelancers or anyone else with irregular paychecks. And with seemingly no way to share a budget, it’s not a good choice for households where couples both need access. If you fall into any of these camps, you’d do better with a more sophisticated solution like You Need a Budget or Mint.